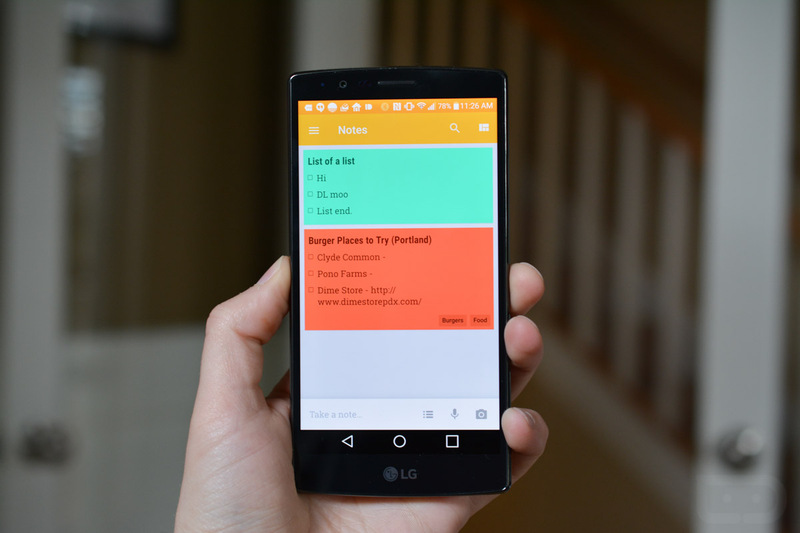 Google tells us that it is pushing an update to Google Keep today, the note-taking app that has slowly become a polished, semi-powerful option for those looking to keep track of ideas and lists. We are also seeing an Inbox update that appears to have an updated changelog on Google Play, if you can believe that. In the update for Keep, Google is adding in “automagically” created topics for things like books, food, quotes, travel, and places that can be found in the search area of the app. By tapping on these, you should see notes related to those things even if you haven’t remembered to add notes to them. That make sense? The point here is that Google is helping you stay organized without the need for additional work on your part. In the Inbox update, Google’s Play listing says that direct sharing has been added, so that as you tap the share button on phones running Marshmallow, you’ll see “people you email often” as options. Yay.